Want to get lost in Sydney? We’ll help… really. Sydney is a great city to explore and find yourself in; from backpacking through the city to exploring the beaches, there’s always a fun option for you. A backpacker car service is a great and affordable way to get your trip started. Walkabouts are real and a REDY2GO shuttle service can help you start your backpacker journey right. Whether you want to explore the city and hostels or enjoy the beaches and hiking spots, we can help backpackers see all the sites and wonders of Australia. Sydney is gorgeous all year long, making it a popular destination for backpackers no matter the season. Not every part of Sydney is easy to get to on foot though. For backpackers in Sydney, booking a shuttle or car service is sometimes a necessity. 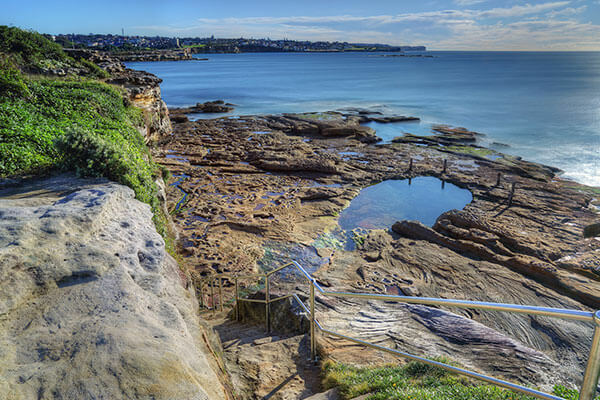 It’s also the best way to see the different and diverse parts of Sydney from little used dirt paths to out of the way landscapes to the hard to get to coastal areas. Our people movers are ready to help you see it all! With its history of walkabouts, camping, and hiking, Sydney has wholeheartedly embraced backpackers throughout the city, and hostels and other backpacker accommodations have cropped up over every part of CBD and the Sydney suburbs. Your hostel of choice will depend on the type of walkabout or backpacking trip you’re looking for in Sydney. 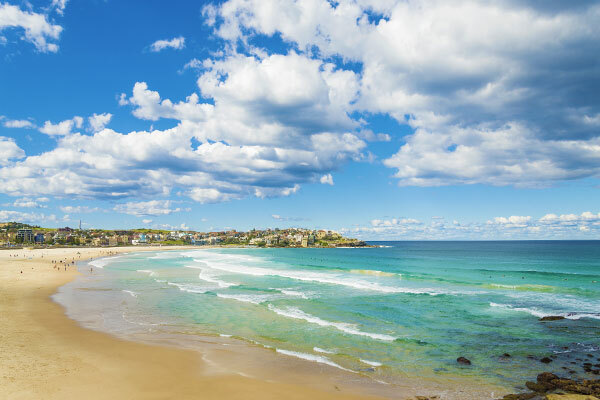 For a beach journey, Bondi and Coogee are great places to begin. Each has restaurants, pubs, and bars located right along the beach! If you’re looking to explore the city more, check out the hostels in Surry Hills, Darlinghurst, and Sydney CBD. For fast and inexpensive hostel transportation, look no further than a REDY2GO shuttle. We can provide people movers and car services from Sydney airport to your hostel at a price you can afford. Visit our partners at Black Cars to reserve luxury sedans and people movers in Sydney. 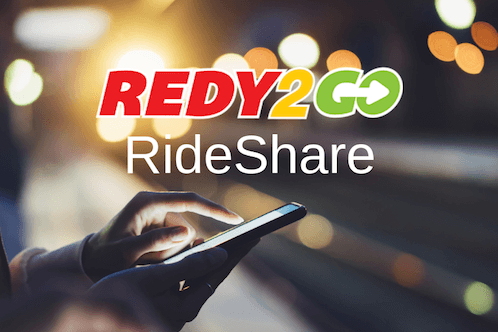 REDY2GO also now offers RideShare services in Sydney, perfect for backpackers. Our Rideshare services in Sydney can provide affordable transportation services from airports, hostels, hotels, and more. RideShare car services are the perfect alternative to chauffeured limos, shuttles, and taxis in Sydney. Find out more about our RideShare car services. If you’re backpacking around Sydney, make sure to explore the overlooked spots such as Myall Lakes, Royal National Park, the Central Coast, and Ku-ring-gai Chase National Park. In Sydney and Australia, suburbs are a little different from what you may be used to. 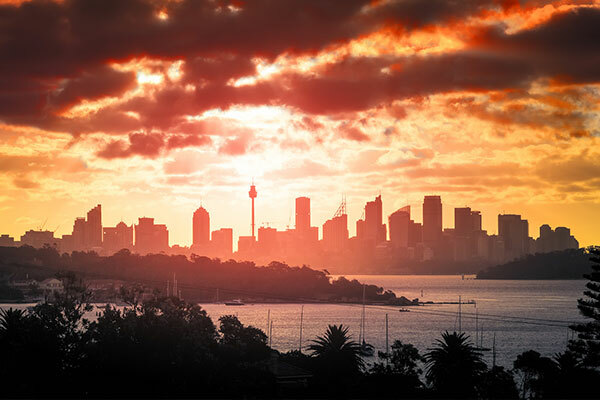 Sydney suburbs are diverse places with vibrant art scenes and active café cultures. Hostels in Sydney suburbs are also often cheaper than their CBD counterparts. For backpackers, it’s recommended to leave your iPad or laptop at home. Almost all hostels in Sydney have Internet access and Internet cafes are located all over the city. Checking emails or using Skype is easy for backpackers in Sydney without having to drag around expensive devices. However, if you do bring your laptop, remember to get a travel adapter! Book a shuttle early in Sydney. Avoid lines at the airport by booking a REDY2GO shuttle in advance. You can also reserve your shuttle online on any laptop or mobile device (or hostel or internet café! ).